As my youngest has just discovered the joys of Miffy on TV, it’s perfect timing that Uniqlo have just launched their new collection of t-shirts featuring the little bunny design in Miffy’s trademark primary colours. 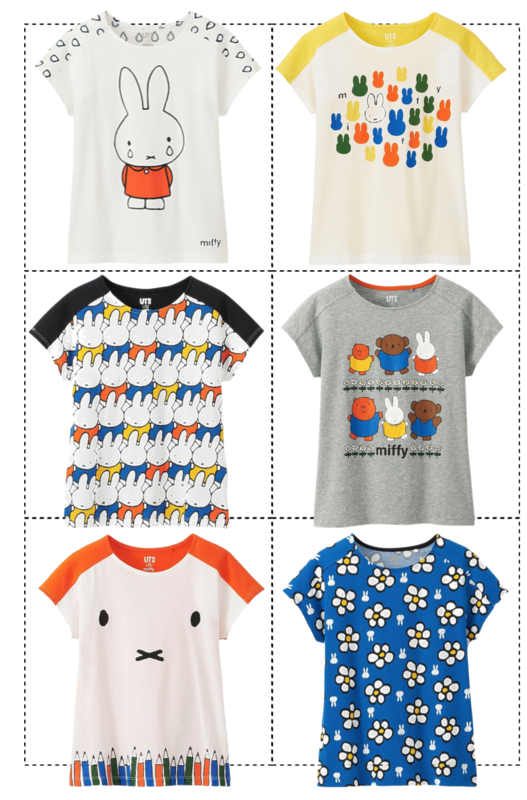 The tees feel almost retro thanks to Miffy now being in her 61st year and the simple line drawings of her and her friends reminiscent of my own childhood. Layer them over block colour long-sleeved tops until the weather warms up and they’ll see your little one right through into summer and beyond. A cute and colourful style fix for 3-11 year olds under £10.